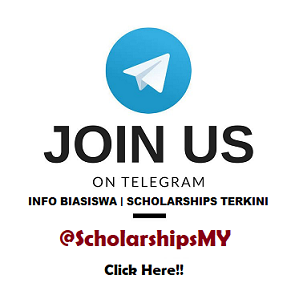 The scholarship is open to students who have gained admission or are eligible for admission into first year full-time undergraduate studies at selected Malaysian universities. We also welcome first year students of these universities to apply. 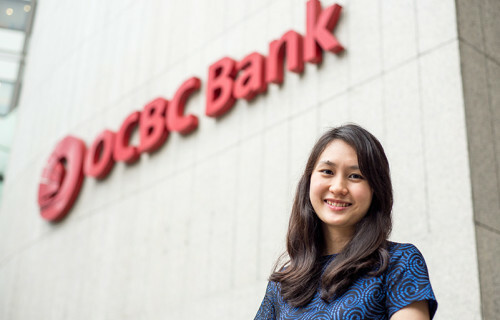 For enquiries, email us at MYScholarship@ocbc.com. Only shortlisted candidates will be invited to an interview session.